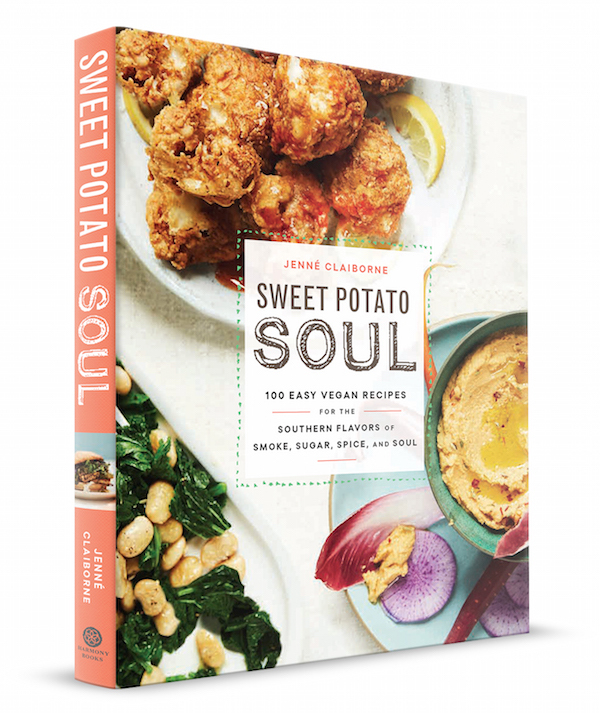 Pre-order the Sweet Potato Soul cookbook today! You are so going to love it! 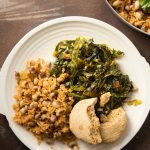 There are delicious vegan soul food recipes and creole classics. If you’ve already ordered one, consider buying one as a gift for a friend or family member. This book ain’t just for vegans. 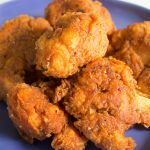 It’s for anyone who likes to eat really good food! If you’re not up for anything elaborate in the kitchen but you want to make a dish that will blow your friends and family away, look no further! 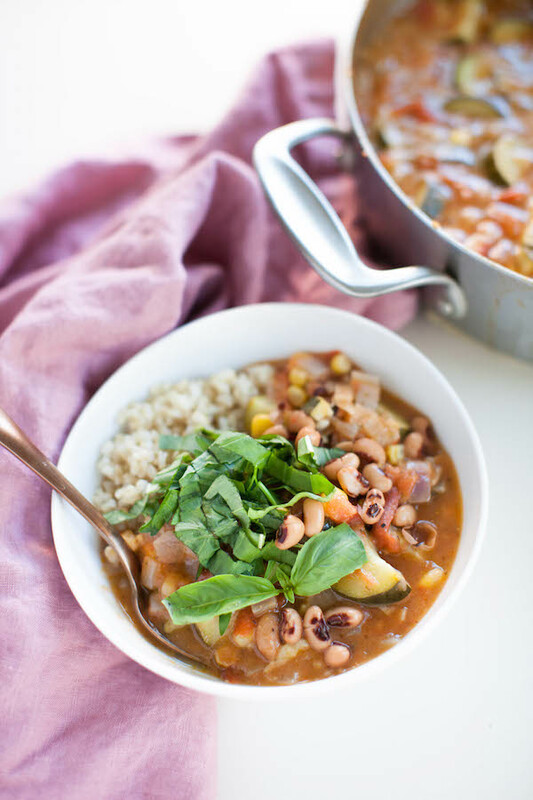 This black eyed pea gumbo is so scrumptious, and if you watch the video below, you’ll see just how easy it is. 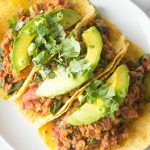 However, if you really want to know how to make this dish, you’re going to need the recipe, and the only way to get your hands on it is to order my brand new cookbook! 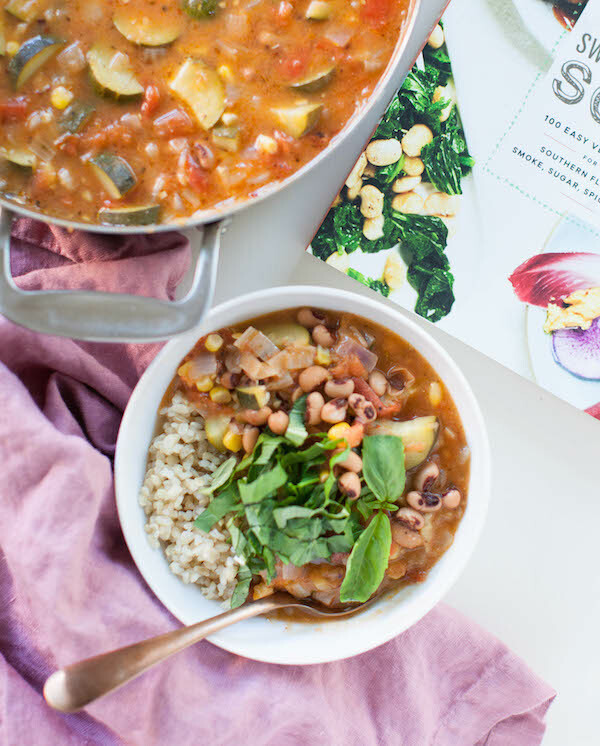 The book comes out February 6th, but whatever the date is as you’re reading this, order it now, because only the earliest buyers of the book will receive a special gift containing bonus recipes, including the one for this amazing dish.